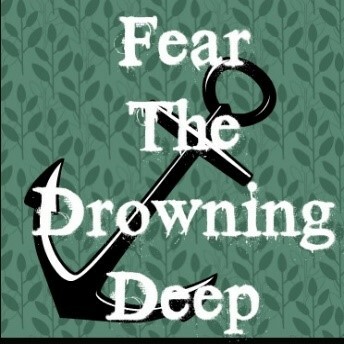 For the Fear the Drowning Deep square, I'm going with Into the Drowning Deep. It having a similar name to the square was why it originally caught my eye. 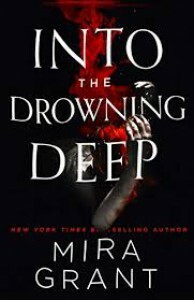 It being a horror story about mermaids was why I ultimately chose it. Definitely a good pick for the square.